Hisense Australia has announced that its first ever OLED TV is available for purchase at major retailers around Australia. The super slim model is available in both 55” and 65” models. The TVs use the VIDAA U 2.5 Smart TV OS that is compatible with Hisense’s RemoteNOW smart app, which allows for a “fast and intuitive user experience”. Image quality is optimised through technologies including 4K Ultra-HD, Wide Colour Gamut, High Dynamic Range and a 200 Smooth Motion Rate. 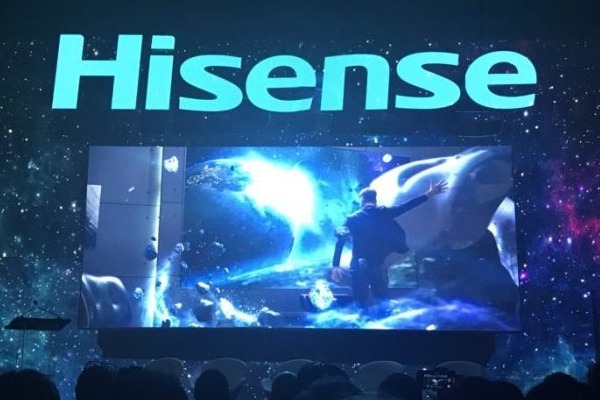 According to Hisense, the result is a “vibrant, vivid and strikingly precise display of colour surrounded by deep blacks, creating enhanced contrast”. According to Hisense Australia product specialist Chris Mayer, installers should be aware that the nature of a client’s living space should inform their decision. “The type of TV you should purchase really depends on your (client’s) space and viewing habits,” Chris says.